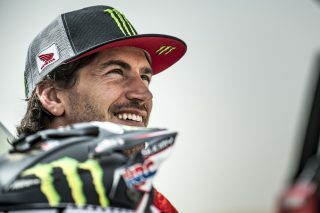 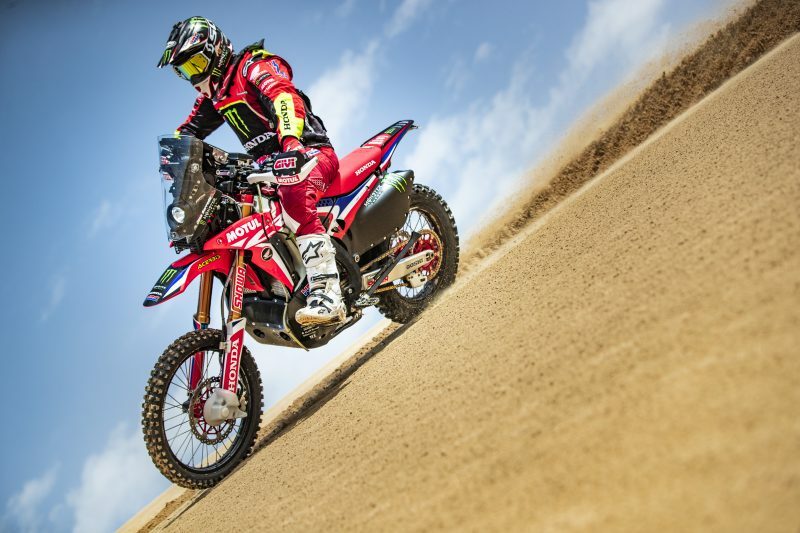 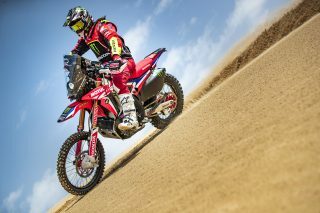 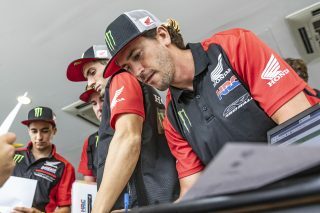 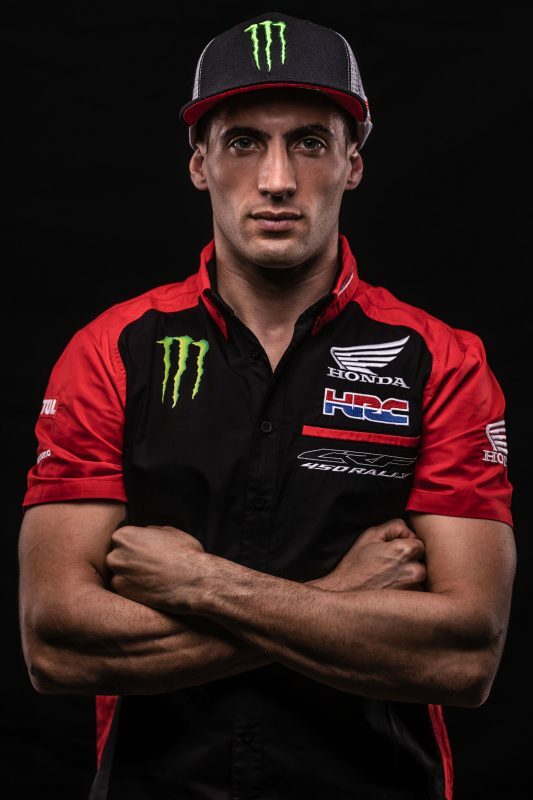 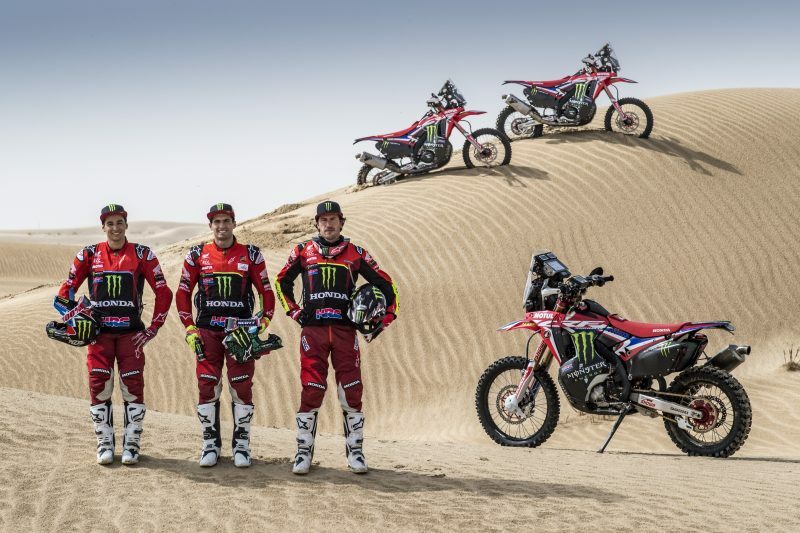 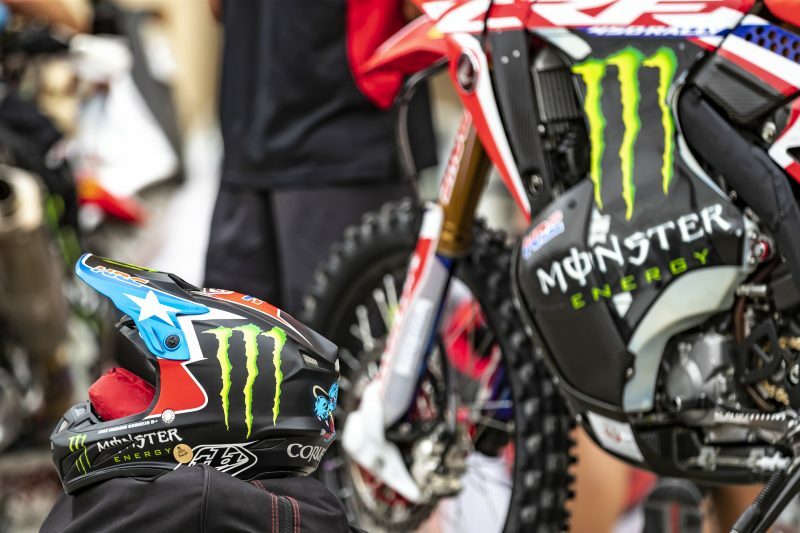 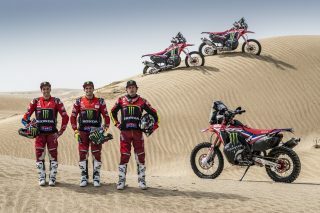 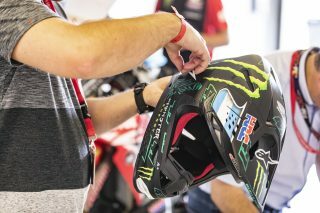 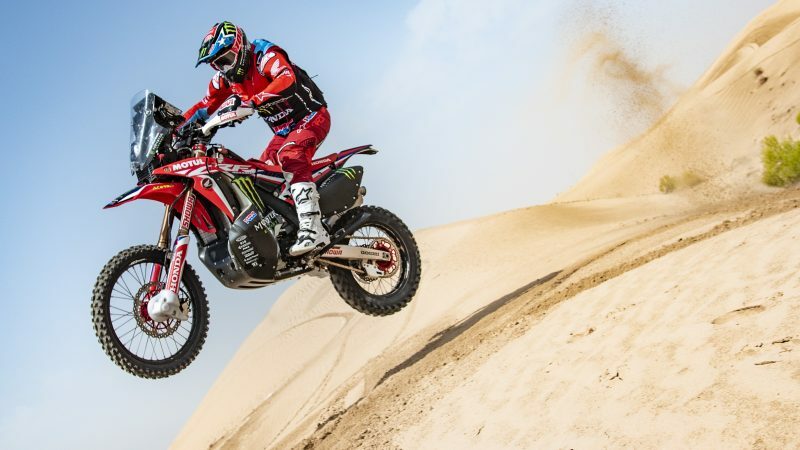 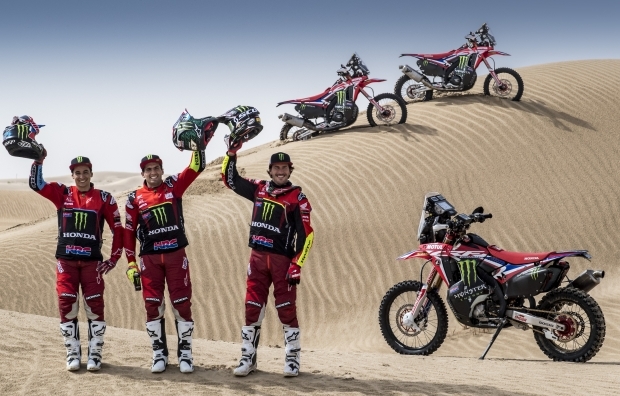 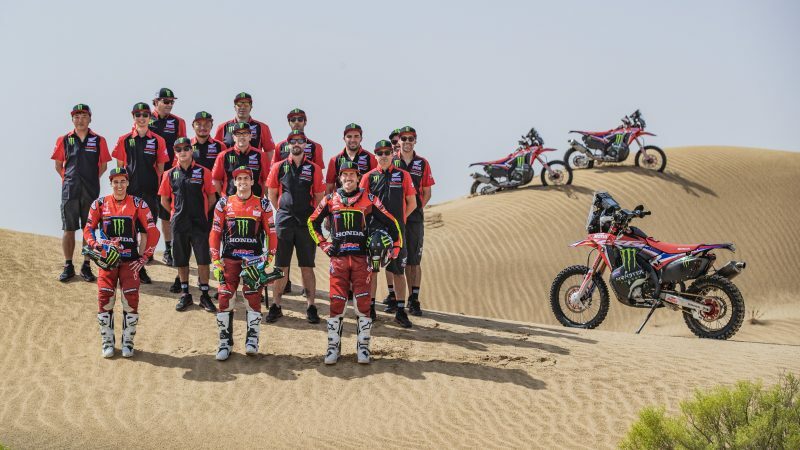 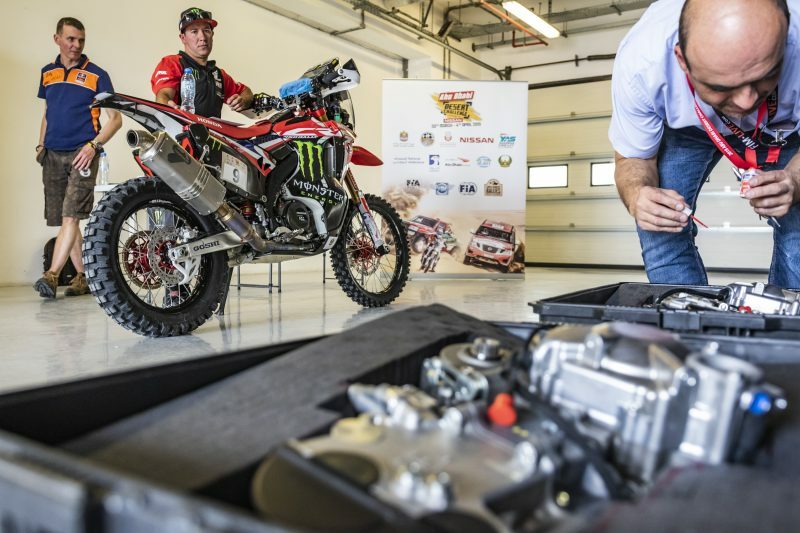 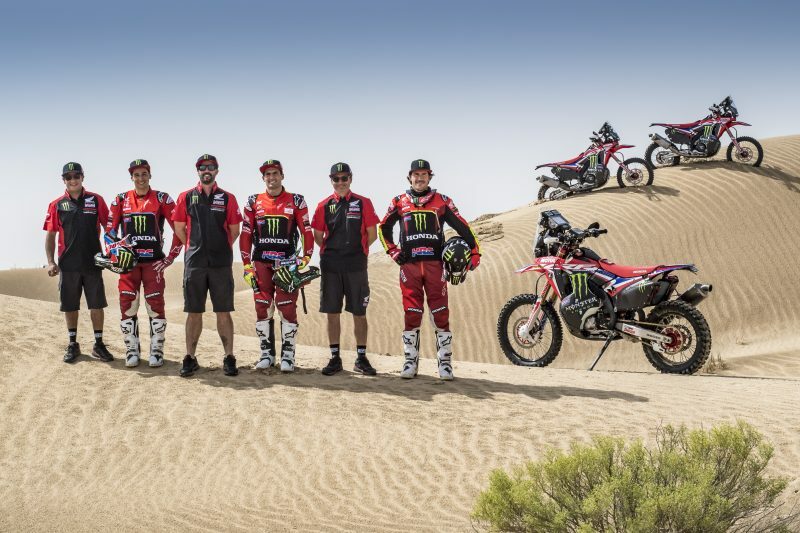 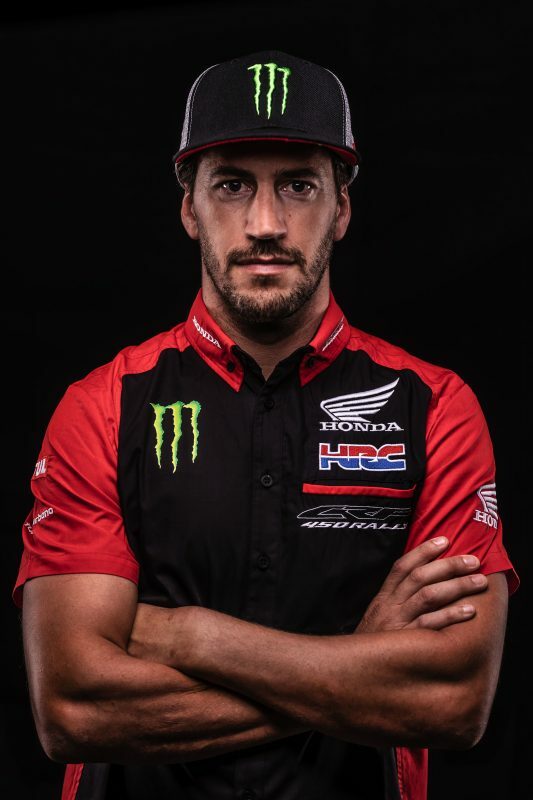 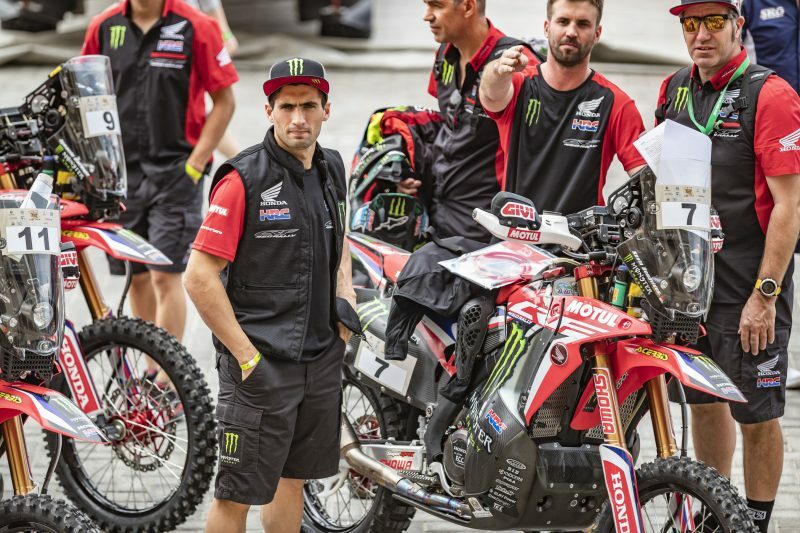 Monster Energy Honda Team is all ready to face the Abu Dhabi Desert Challenge, the first round of the 2019 FIM Cross-Country Rallies World Championship, which kicks off tomorrow at the Yas Marina circuit. 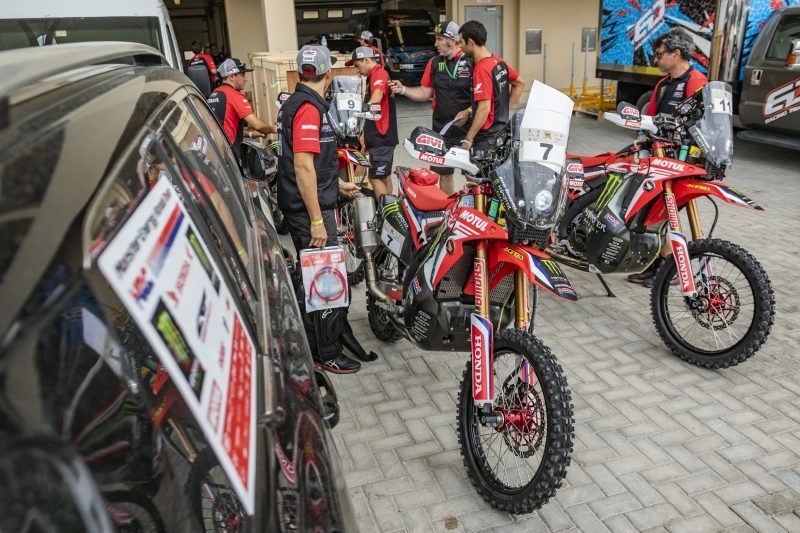 Everything is on standby at the Yas Marina Circuit as the teams await the starting gun which will get the Abu Dhabi Desert Challenge underway tomorrow. 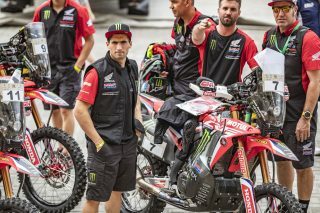 Monster Energy Honda Team have successfully made it through the preliminary tests, with riders, assistance and motorcycles getting the green light after the administrative and technical checks, prior to tomorrow’s ceremonial starting arch of the twenty-fifth edition of the longest-running Middle Eastern rally. 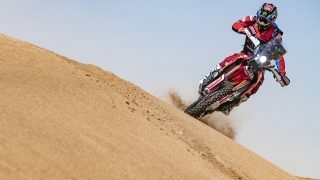 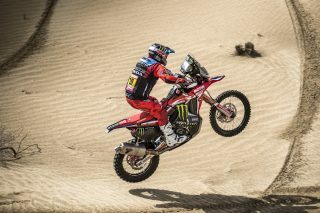 The riders Kevin Benavides, Joan Barreda and José Ignacio Cornejo got their first taste of the Abu Dhabi dunes yesterday as they put their Honda CRF450 RALLYs through their paces in the testing zone. 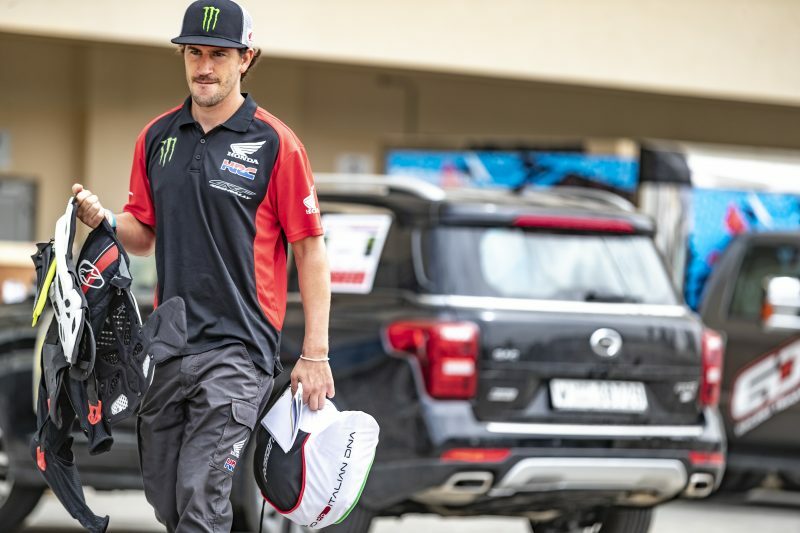 The session proved to be highly positive and the crew are now poised to tackle the arduous five-day race. 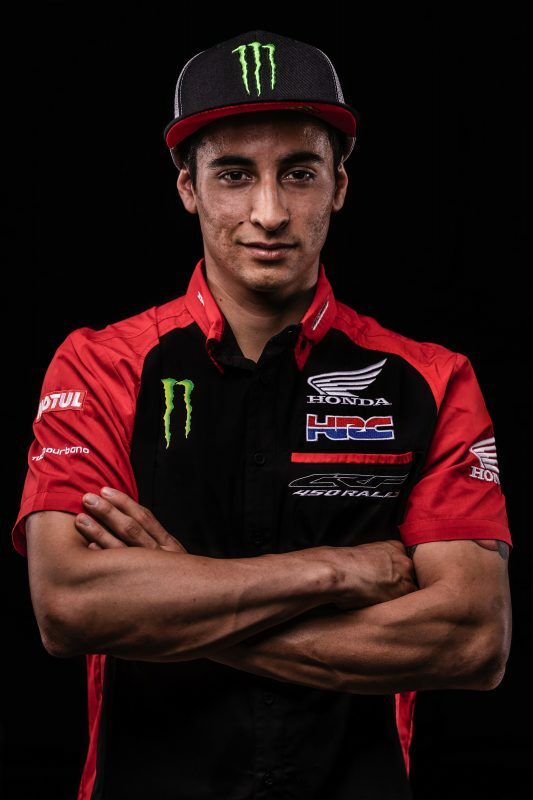 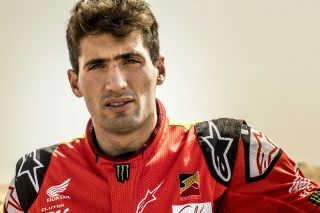 Kevin Benavides, who a few days ago suffered an accident in training and dislocated a shoulder, has undergone an intense recuperation process to be able to compete in the race. 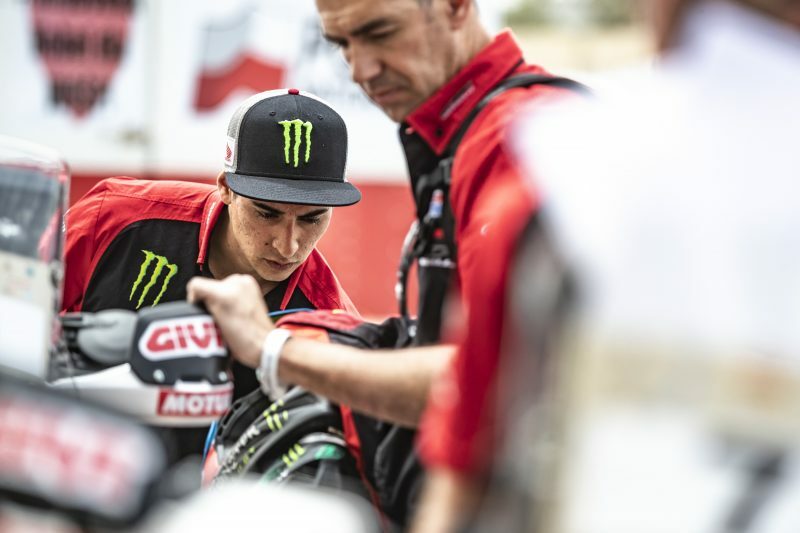 Joan Barreda likewise finds himself in similar physical conditions after a heavy blow left the Spaniard with a damaged shoulder and three ribs. 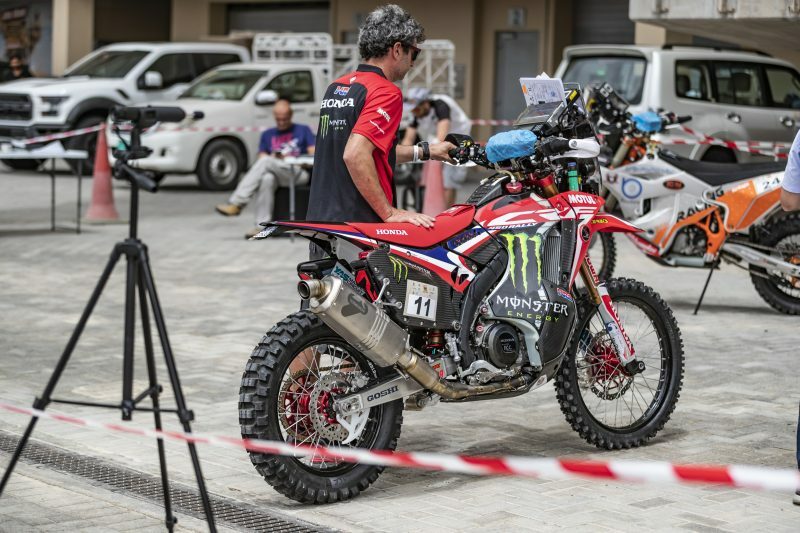 The game plan for both will be to finish the rally whilst endeavouring to gain competitive pace. 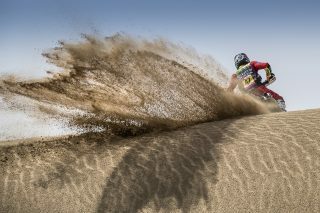 Once the protocol start tomorrow (Saturday) is out of the way, the race moves inland with the action set to take place in the middle of the Liwa desert. 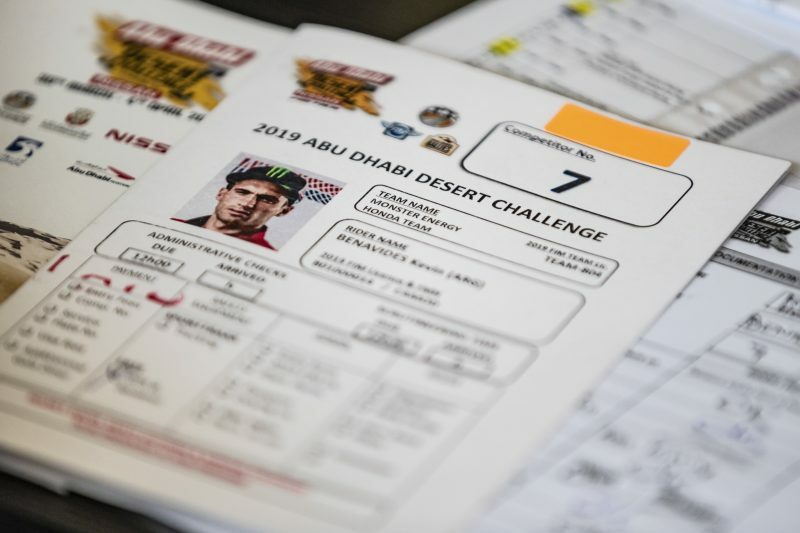 On the final day of racing, riders will once again be back at the Yas Marina Circuit where the winners of the Abu Dhabi Desert Challenge will be garlanded. Before making it there, there will be some 1,900 kilometres of Emirati desert and dunes to be endured. 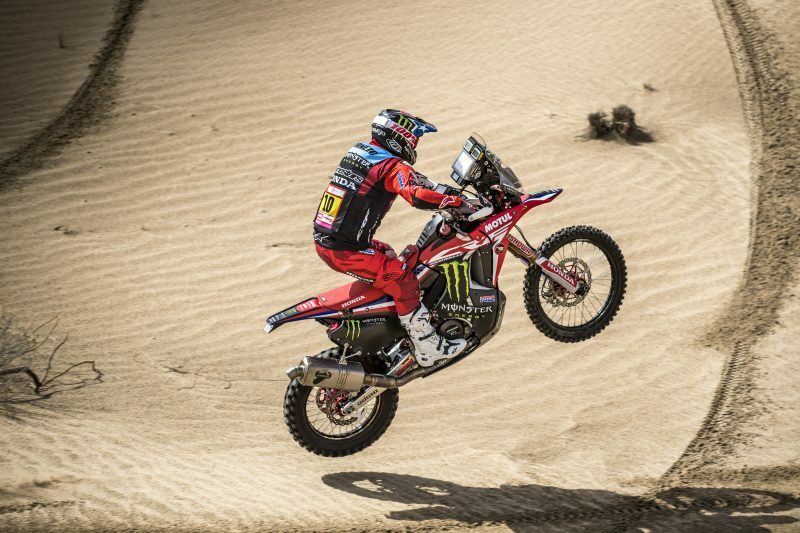 I am very happy and happy to be here even though the forecasts were not very favourable after the injury. 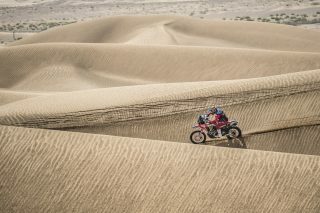 I have fulfilled the first step, which is to arrive. 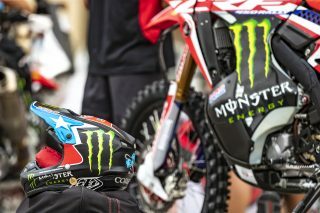 Now, calmly and patiently, I will try to give it my best shot. 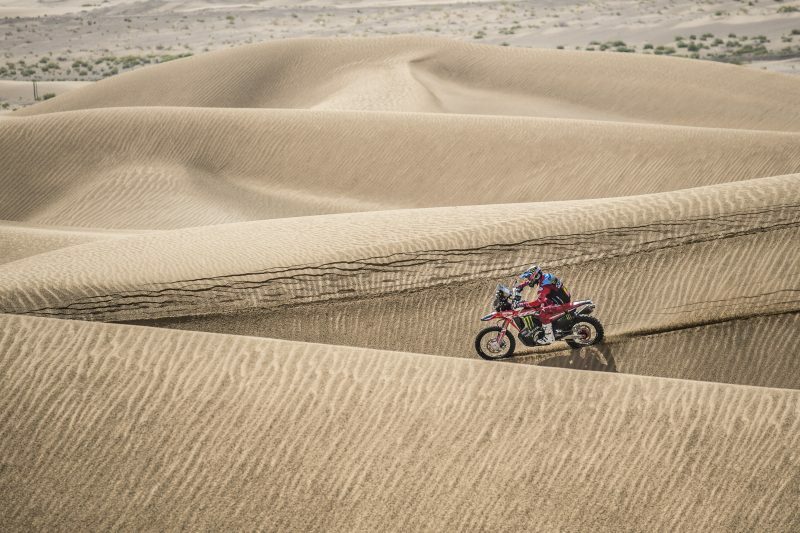 The race will be both tough and tricky. 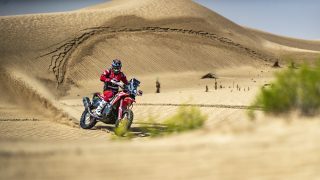 I will try to go out there every day to finish each stage and reach the end intending to score points, which will be very important. 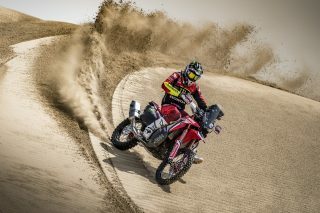 My goal this year is to be able to compete in different races. 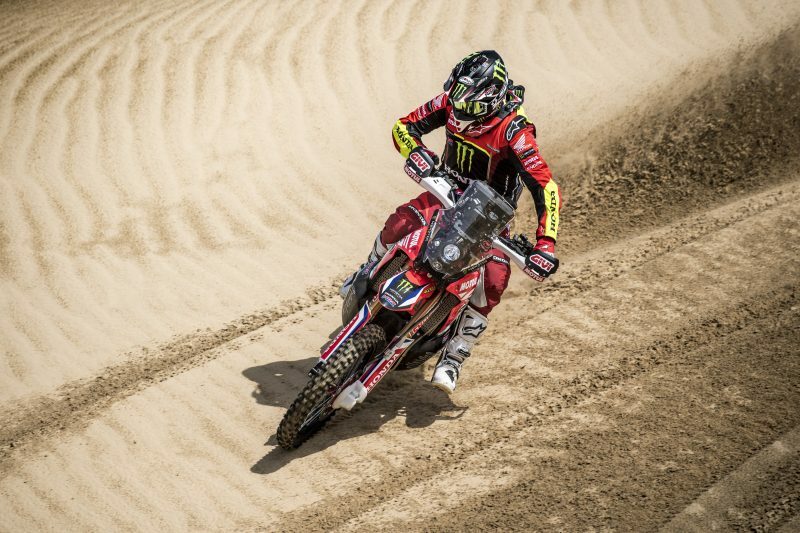 It's a shame that two weeks ago I fell during training and injured my ribs, so I’m not on top form. However, I think it is an injury that, despite not being able to aim at the quickest pace here, shouldn’t prevent me from being able to continue preparing and training for the next races of my calendar: the Silk Way Rally and the Baja Aragón. 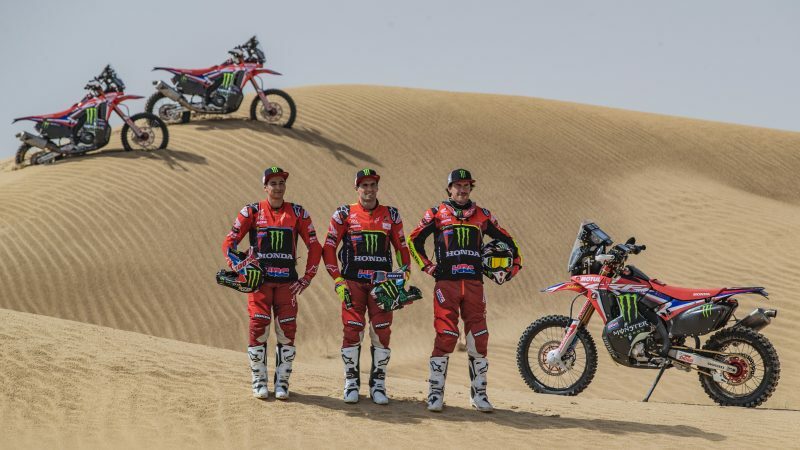 It's my fourth participation in the Abu Dhabi Desert Challenge since 2015, when I started in the rally, so I have very good memories. We had a good shakedown, we have passed all the verifications ... Everything is ready. 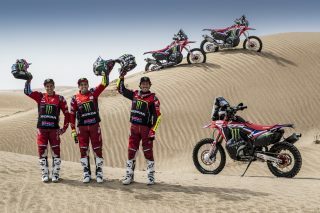 I am happy because we have trained hard on the bike and we have very good feelings also with the team. We are going to try to ride an intelligent race. 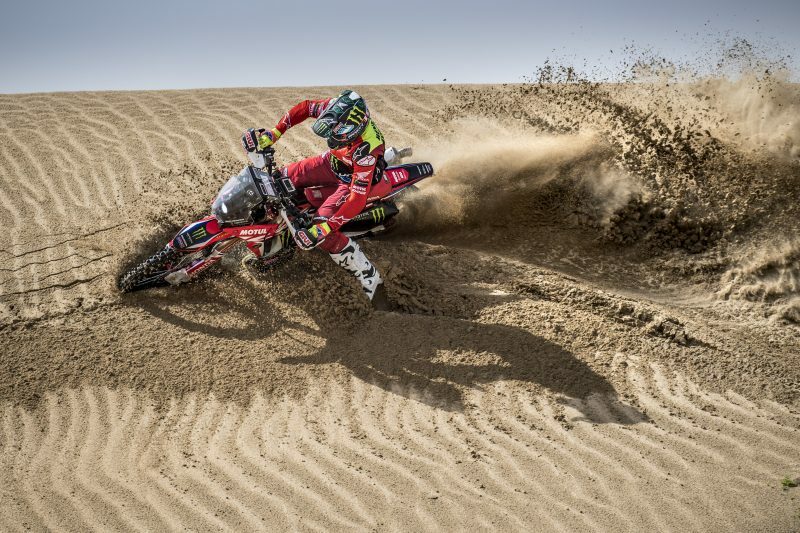 They are five days of very dangerous racing and that demands a lot of concentration to be able to go fast out in the dunes.